Welcome to Mad Cow Paintball! Paintball is a game, a hobby, a sport and can also be a great workout. 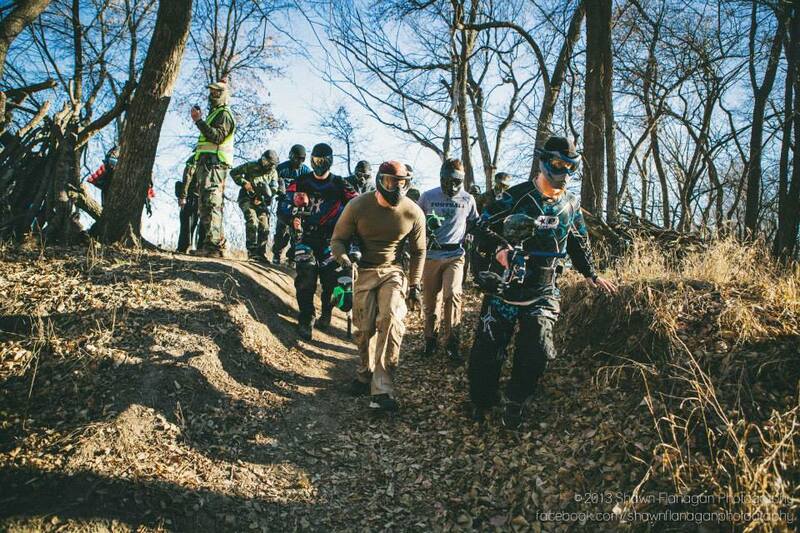 Don’t worry if you’re not in shape, not all who play paintball run. Paintballers are some of the greatest people. We’re proud to be part of such a family. Mad Cow is on our family farm near Cedar Creek, Nebraska. The farm has been in our family since 1864, and we are proud to keep and care for the land. We have over four-hundred acres, most of which is in corn, soy beans, or alfalfa. The rest is timber and creek area (most of the farm is flat). We currently have 40 acres set aside exclusively for paintball, all of which is flat and near Turkey Creek. We have a review for the field stating we are a mom & pop business run by kids. We are a family based business, our three kids (all adults now) have done a lot of work in the business and one or more of them will one day take it over. Most of our refs are adults with other full-time jobs. Some of them are Mad Cow Sponsored Team Members. All of which have a main focus on paintball and making it fun and safe for everyone. Our ref’s understand that safety is always number one and they are well trained in their positions. 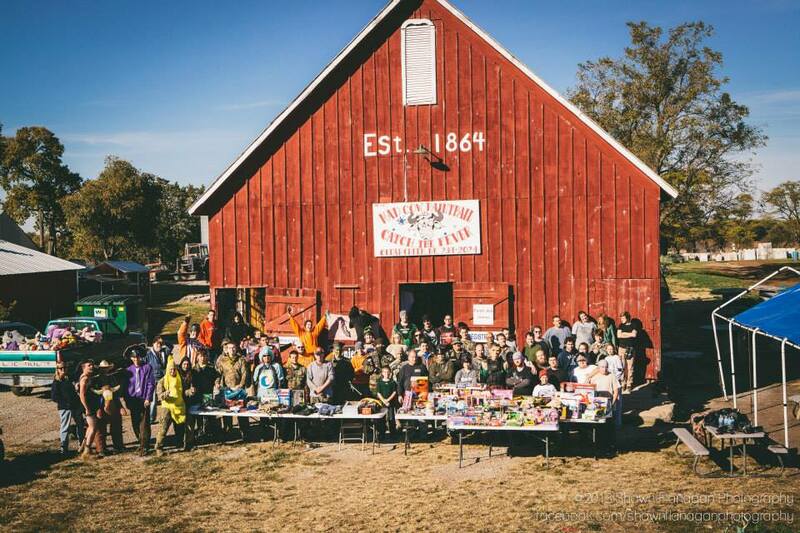 Our Goal is to become the largest and the best paintball operation in Nebraska, complete with scenario games, tournaments, and anything else we can come up with. 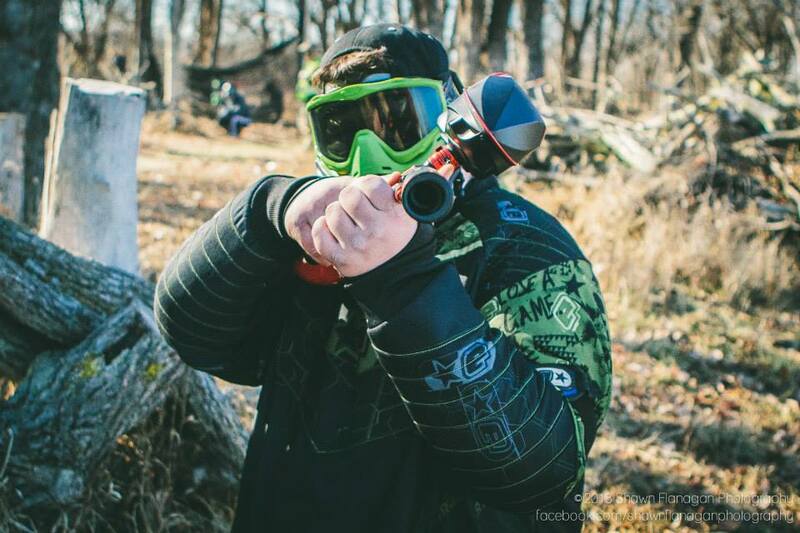 We want to see the sport of paintball grow here in Nebraska. We have competitor fields in the area, but we don’t think of them as competitors. 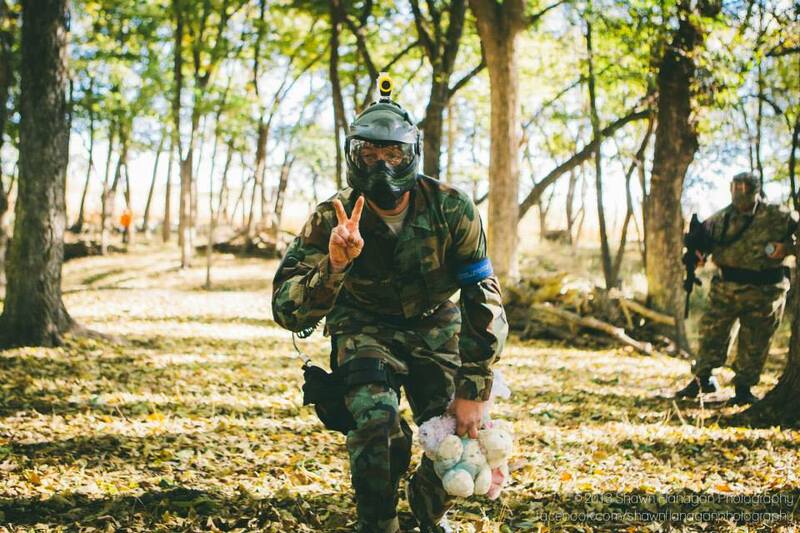 Without the other fields, paintball will not grow in Nebraska. We are in the business of making memories; we want everyone to have a great outing with their family and friends. With the support of you (our customers) we will accomplish this at an affordable price to you. Paintball has never been a cheap sport. The markers are expensive, paint is expensive (and quickly used up). We no longer allow the customers to bring their own paintballs due to the fact that the store brands that we have seen on our fields are not of a playable quality. They do not break, which means pain for the players. We are working on a small “Pro Shop”, and currently we sell many of the items you may need, and if we don’t have it we can order it. We do not believe in Customer Appreciation Discount Days. We believe our customers should be appreciated daily, not just once in a while. We decided on the name of Mad Cow while thinking of the beginnings of paintball, where markers were first used to mark the cattle. We had a cow calf operation for many years, but got out when farming became a hobby instead of a way of life here on many small farms in Eastern Nebraska. If you have ever worked with cattle, you know that some of them don’t like people giving vaccinations or physical exams to their calves, and would love to just run you over, hence the name Mad Cow (it has nothing to do with the disease). We have been opened since July 1, 2002. We have worked hard to get here; we will work hard to stay here in paintball. Our hours are: Saturdays from 10 AM to 7 PM, Sundays from 10 AM to 5 PM and Weekdays by reservations only. Call 402-234-2024 or 402-297-3750 for more information or to book a reservation. Our Mad Cow emblem was drawn and painted by our friend Dominic Holmes, a tattoo artist from Big Brain, in Omaha.